Episode 70 is available in our episode archive. Hello, yes? Yea, yes. 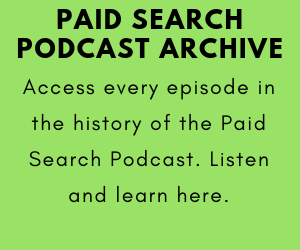 The boys are back this week answering your AdWords questions. 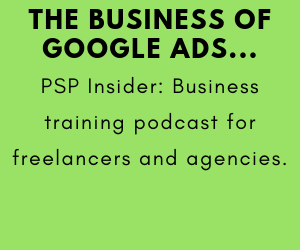 The guys answered questions about Google’s new Google Home Services and how they think it’ll affect AdWords, how often they use AdWords scripts, what business owners should expect to pay for AdWords management services, and they share a listener tip about the need for cautiousness when using the max conversions bidding strategy. Send in your questions on our website and we’ll answer on the next Q&A episode. Please share the show with friends and colleagues. 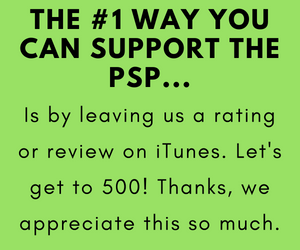 And please leave us an iTunes review because the more reviews we have the more likely it is that we’ll move up in the iTunes rankings and be able to grow the show. Thanks for your support.